Text by Janis Conner & Joel Rosenkranz; principal photography by David Finn. Austin: University of Texas Press, 1989. Hardbound, fully illustrated, 208 pages. 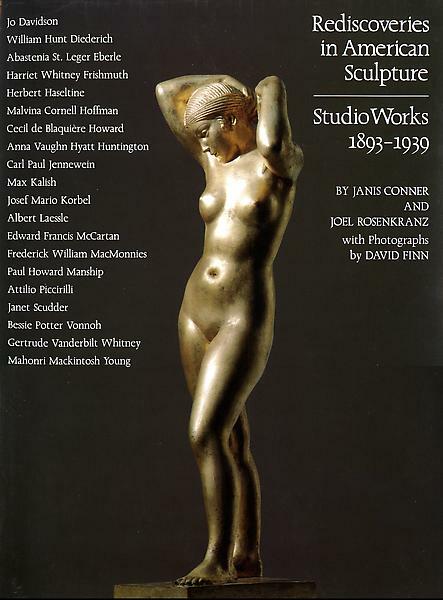 An important addition to the literature on American sculpture, essays on twenty American sculptors active between the World's Columbian Exposition of 1893 & the New York World's Fair of 1939. 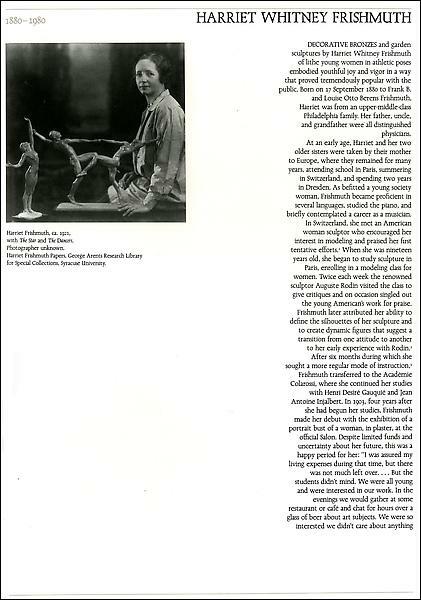 Artists include Jo Davidson, Hunt Diederich, Abastenia Eberle, Harriet Frishmuth, Herbert Haseltine, Malvina Hoffman, Cecil Howard, Anna H. Huntington, Paul Jennewein, Max Kalish, Albert Laessle, Frederick MacMonnies, Paul Manship, Edward McCartan, Attilio Piccirilli, Bessie Potter Vonnoh, Gertrude Whitney.